If you don’t want to potentially give up your fave makeup brand or save lives, best not to worry yourself on this blog. 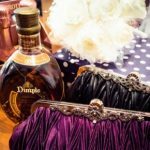 If you do, then Get your purses out MUA’s and makeup enthusiasts… The professional cruelty free makeup blog of all professional cruelty free makeup blogs, the crème de la crème of PRO makeup brand advice is finally here and it is here to help professional artists AND our gorgeous animals!! 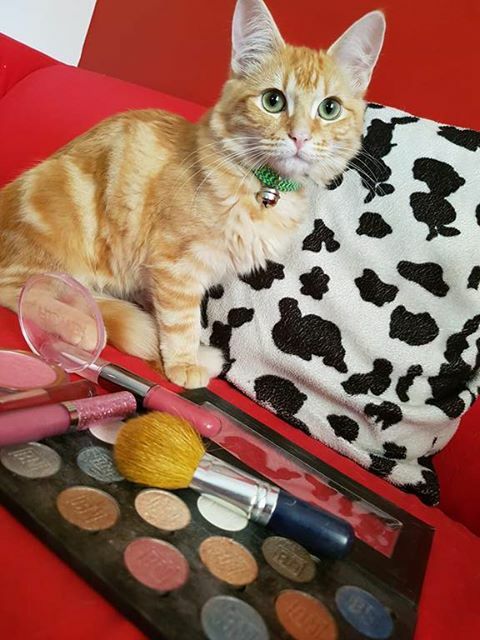 For those animal loving makeup artists, this is the best blog you will read this year! Big call, I know, but using the brands on this list, will help save lives. And yes, I realise that is an even bigger call!! But, if we all choose and promote the brands on this list, we might just help to minimise and maybe even eliminate cosmetic Animal Testing and that will save the lives of all those beautifully innocent animals. And who doesn’t want to save lives, especially cute fluffy ones, right?? Some information was quite difficult to find! As such, I contacted many of the brands directly via email, Instagram, facebook, or via their websites to get more information. However, some brands selectively answered my questions, or forget to mention things like selling in China, or having their parent companies conduct animal testing and some brands did not respond at all. Those brands I could not confirm information on, are NOT on this list. Those who do sell in mainland China, or those who use and support suppliers who test on animals and those with parent companies who condone and conduct tests on animals will NOT be found on this list. I want this list to be a foolproof list of Professional Cruelty brands. A list that no matter how holistic or permissive you are about cruelty free makeup, you can be assured that this list has NO animal baddies here. They are Makeup brands that cause no harm to our gorgeous animal population.Also keep in mind, none of these brands have paid in any way to be on this list and I do not represent any brands. So, you can be assured the information here is as unprejudiced as I can possibly get it. Now, I do not want this blog to lie, or mislead in any way. So please if you see a piece of information you feel is incorrect, please, please let me know first and I will do everything I can to make sure this information is correct! This blog is something so close to my heart, that I really want it to make a difference. So, share, comment and use this blog to your heart’s content and let’s make a difference!! Here is a list of resources I have used to get information and cross reference, to ensure I can offer the best, most up to date, honest information as possible. If you have information that can enhance, disprove or question the information on this list, or if you know of a brand I have missed, please email me with your information and sources, so I can investigate more to make sure it’s as honest as possible.